Winter is coming! AccuWeather predicts an extended winter for New Jersey and Pennsylvania, with cold and snowy conditions likely stretching into the spring. 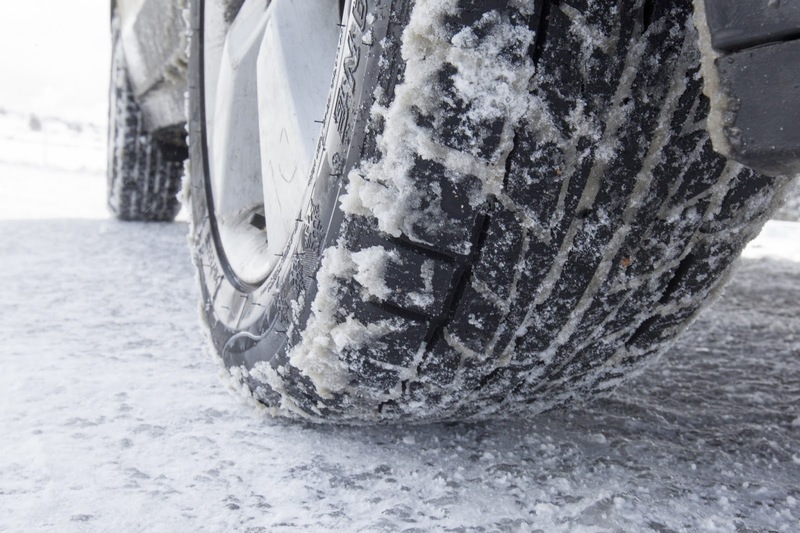 Be prepared for winter driving by following these cold weather vehicle maintenance tips. In the event of an emergency, such as a breakdown, you want to have an emergency kit at your disposal. Your emergency kit should be kept in your car and include an ice scraper and snow brush, warm clothing and gloves, extra boots, blankets, a radio, a flashlight and extra batteries, a car phone charger, flares, food, and water. Low air pressure and worn tires reduce traction and make driving particularly dangerous on wet, slick and icy roads. Inspect your tires for signs of uneven wearing, cupping, and abrasions, and check the remaining tread life. Replace any worn or damaged tires. Refer to your owner's manual for the proper tire pressure. Check the pressure at least monthly; let your tires cool down beforehand be taking the pressure. Also rotate your tires as recommended, and make sure you have a healthy spare and jack on hand, just in case. Check your vehicle's fluid levels, including the engine oil, coolant, and wiper fluid. Oil: Changing your oil as recommended keeps the engine clean and helps it last longer. A thinner engine oil is usually recommended when the temperature falls below freezing. Refer to the owner's manual or consult your mechanic for the right type of oil for your vehicle. Coolant: Maintaining the correct antifreeze-to-water ratio helps protect your engine and radiator. Have the cooling system flushed and refilled with new fluid when required, and have the coolant tested to ensure it can withstand cold temperatures. Wiper fluid: Snow and rain can impair your vision, so your vehicle must be equipped with anti-freeze wiper fluid to maintain a clean and clear windshield. Along with wiper fluid, the wiper blades must be in good condition. Wipers that are old, cracked or worn will leave streaks on your windshield and only obstruct your vision. Replace your wipers if they don't completely clear the glass. A dead battery can leave you stranded, and it's harder for a battery to start the engine in cold weather. Have a service technician inspect your battery to ensure it's in good condition. A professional will inspect the cables and terminals for proper attachment and signs of damage and corrosion. A well-functioning defroster and heater are essential for comfortable and safe winter driving. Have your heating system inspected and repaired before winter hits to avoid any problems. Many car dealers in New Jersey have certified technicians on-site who offer vehicle service and repairs. Head to the dealership today to winterize your vehicle.